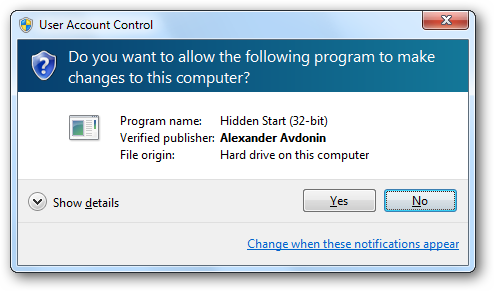 UAC prompts are shown in a Secure Desktop mode. The entire screen is temporarily darkened and other applications are blocked, and a UAC dialog pops up requesting the elevation of privileges for the given application. 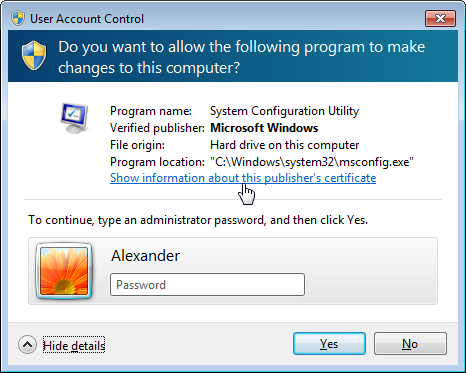 Secure Desktop makes it impossible for other applications to interact with UAC windows for security reasons. It also doesn’t allow taking screenshots of them directly. 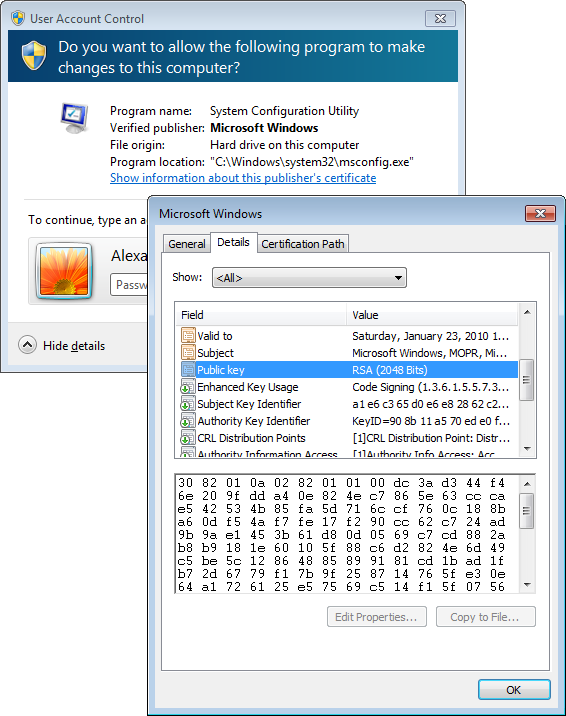 Hence, WinSnap and built-in Windows PrintScreen function get blocked when a Secure Desktop mode is invoked. Despite what is said above, you can take screenshots of secure UAC prompts with WinSnap by using the following workaround. 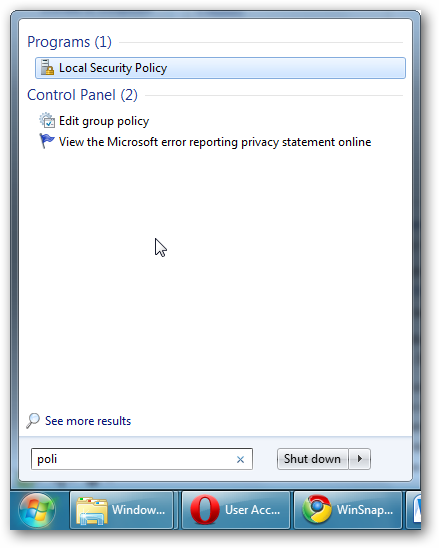 Step 1: Open the Start menu and find Local Security Policy there. 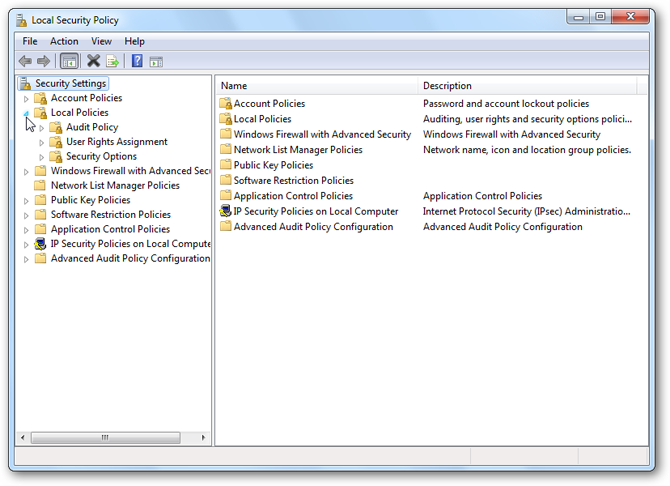 Step 2: Expand the Local Policies node under the Security Settings. 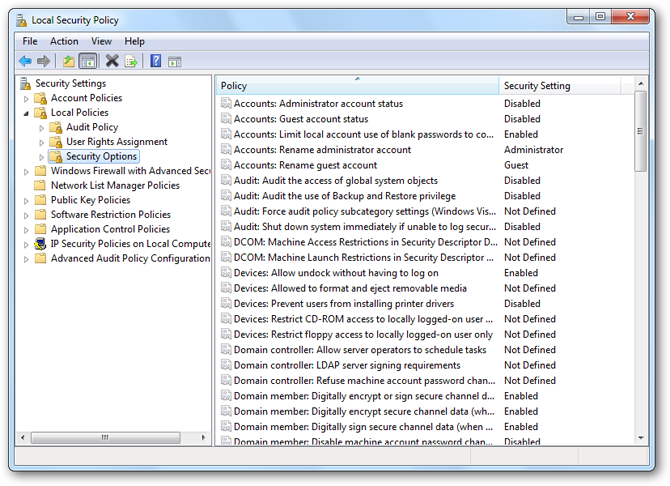 Select the Security options node as shown below. 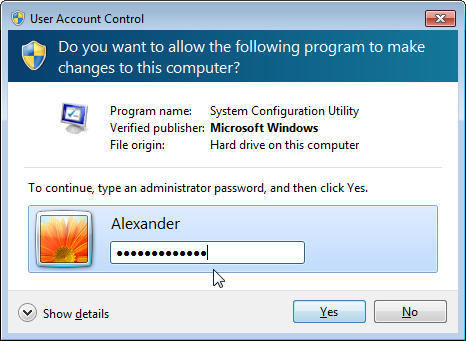 Step 3: Scroll down, find the “User Account Control: Switch to the secure desktop when prompting for elevation” option, and double-click it. Then set it to “Disabled” and click OK. 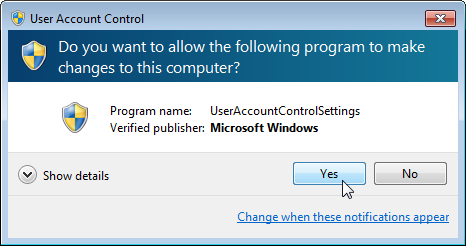 The above steps will disable the Secure Desktop mode, and UAC prompts will be shown on the default desktop after that. So, we are able now to capture a UAC dialog with WinSnap the same way as a regular window. However, there is one more glitch we should fix first. 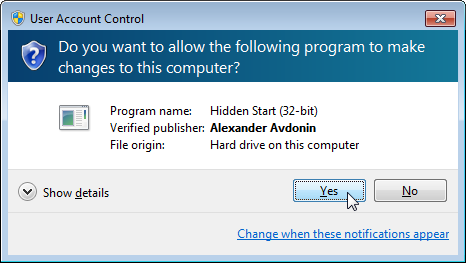 A UAC dialog we’ve got is shown with Aero enabled, while in a Secure Desktop mode it is displayed without the Aero theme. 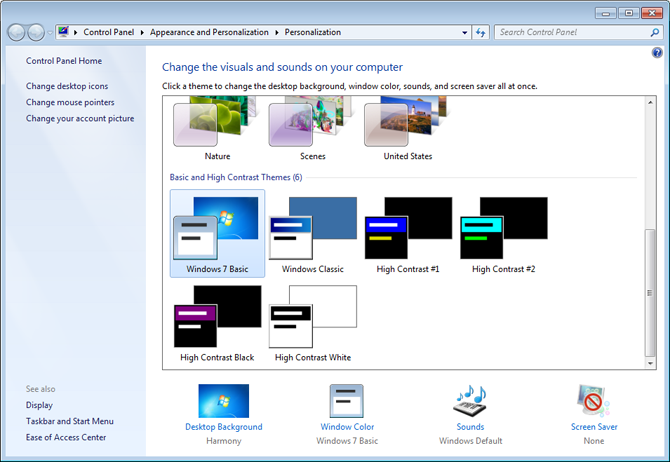 Step 4: Simply go to the Windows “Appearance and Personalization” settings and switch to the Basic theme. Well done! Now UAC dialogs look exactly as they are in Secure Desktop mode. And you can capture them with WinSnap or another screen capture utility. 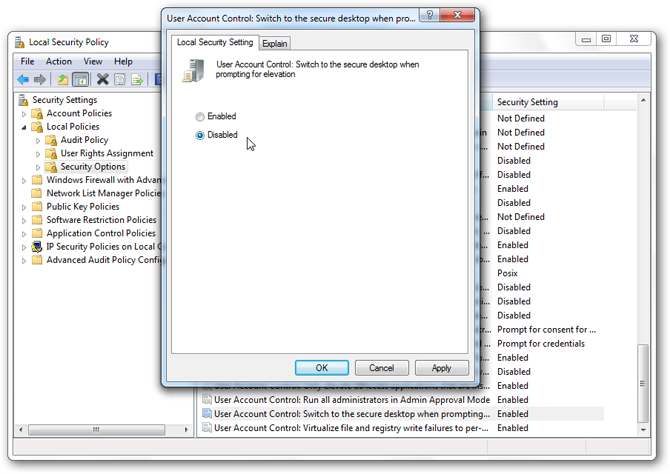 Step 5: Go to Local Security Policy and enable the “Switch to the secure desktop when prompting for elevation” option back. Turning the Secure Desktop off is a significant security breach, so don’t forget to turn it back on as soon as you finish taking screenshots of UAC dialogs. 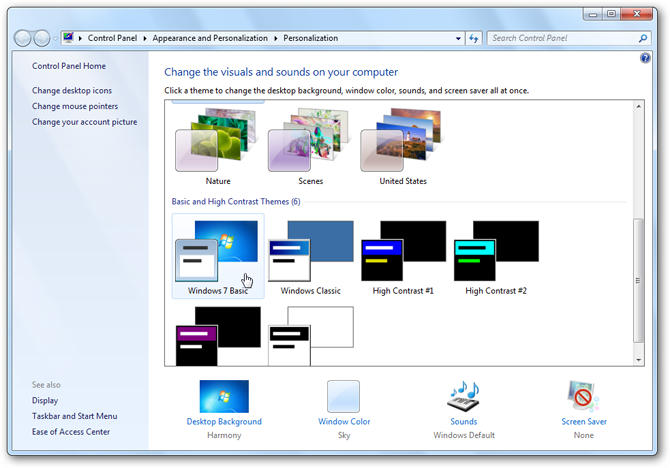 Below are a few sample screenshots of UAC prompts taken on Windows 7. 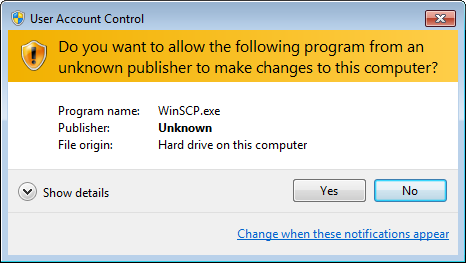 The first screenshot shows the standard UAC prompt for administrators. Orange color indicates that the application is not digitally signed. UAC prompt for standard users has the password box. Use WinSnap to take screenshots for your tutorials with ease!